An Entrepreneur! Living in Pakistan and Loving it. There are some issues on why PayPal is not going to enable its services officially in Pakistan and an entrepreneur from Pakistan is confirming this fact. That is sad for many freelancers in Pakistan, because they can’t accept payments from international clients as 90% of the international clients from USA and other areas of the world make use of PayPal to securing send and receive payments. 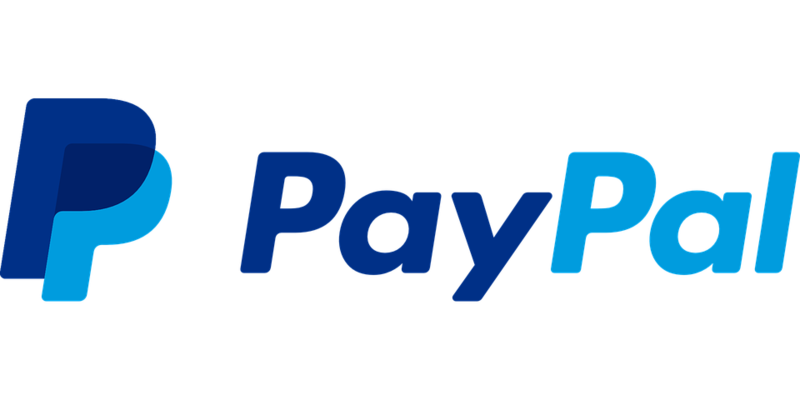 However, as freelancers are using PayPal with tricks and different tactics in Pakistan there’s a chance that PayPal will change its decision in near future. As they (PayPal team) knows that we Pakistanis are using their services and they will defiantly officially launch it. Hope for the best. Yet, there’s no chance of PayPal coming to Pakistan.